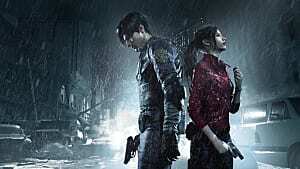 Capcom's reboot of the Resident Evil series has met with acclaim, and rightly so -- its first-person perspective thrust players into a house of horrors filled with grotesquery, and the sound design worked to shred the last of their nerves. When combined with the optional VR experience, it was a full-on destroyer of pants. But do you really need a 52" television and 7.1 surround sound in order to fully immerse yourself in a horror game? 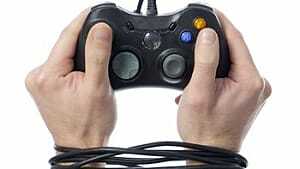 Or can you squeeze screams from a tiny handheld just as effectively as a next-gen console? 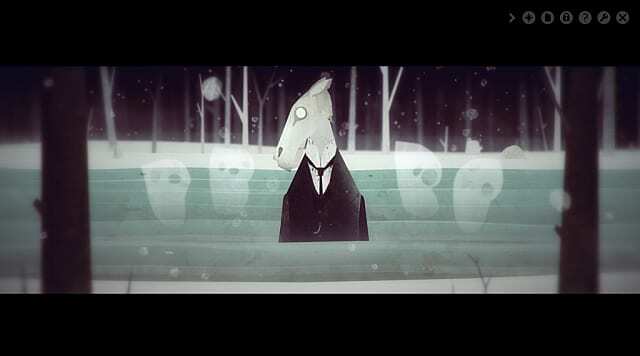 Mobile gaming has dabbled with horror on and off over the years, and some would argue that looking at a tiny screen is simply not the same as getting up close with a TV or monitor -- the effect is reduced, the chills minimal. Given that it will be spanning gaming at home and on the move, the Switch could be the new proving ground for the genre, but Nintendo hasn't announced a single horror game in its line-up. This isn't really surprising, since there doesn't seem much appetite from the publisher with regard to horror on its home consoles -- ZombiU and Resident Evil: Revelations were the only real horror titles on the Wii U. Yet, there were far more on Nintendo's portable systems. The likes of Spirit Camera may have been pretty woeful, but others were far more successful: Dementium and Dementium 2 proved that horror had a place on the DS and 3DS, and that with clever design you could still put a terrifying game into players' hands. It's something that Nintendo may want to consider, given its new hybrid console -- although factoring in how the move from living room to portable console will work is definitely a challenge. What may work on a big screen might not be so effective on a handheld. But something like a visual novel with horror elements -- like Virtue's Last Reward -- could bridge the gap nicely. 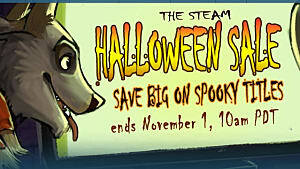 Of all the major handheld consoles, it was the PSP and Vita that really capitalized on the horror market. 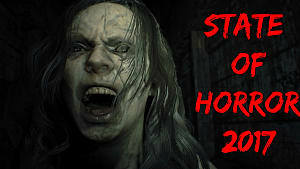 From the get-go, Sony were happy to showcase horror from developers large and small on their hardware. Silent Hill: Origins was the first of the series to move outside of the living room, and the PSP original was a much better game than its PS2 port. It was successful enough to give Climax Studios the chance to reimagine the first Silent Hill in Shattered Memories, while Resident Evil: Revelations 2 also hit the Vita (albeit, with an inferior version). From the indie side, the lithograph-style horror of Neverending Nightmares and the pixel terror of Lone Survivor were both solid horror options on the Vita, and the low graphical requirements of the latter ensured a smooth playthrough on handheld without losing any of the psychological narrative. 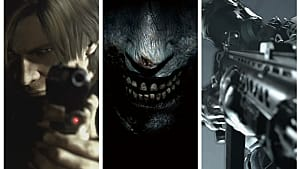 Despite all of the best efforts of the gaming behemoths though, horror has arguably succeeded better on mobile and tablet than any other portable device. The sheer number of small development studios willing to play around with the genre has led to a number of fantastic horror games. 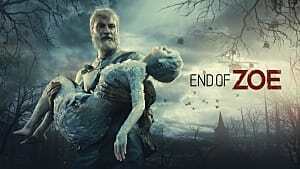 Free from the often expensive and time-consuming processes of getting their title published on consoles, they have turned to the likes of the Apple and Google Play stores to sell their game -- resulting in a number of notable hits. 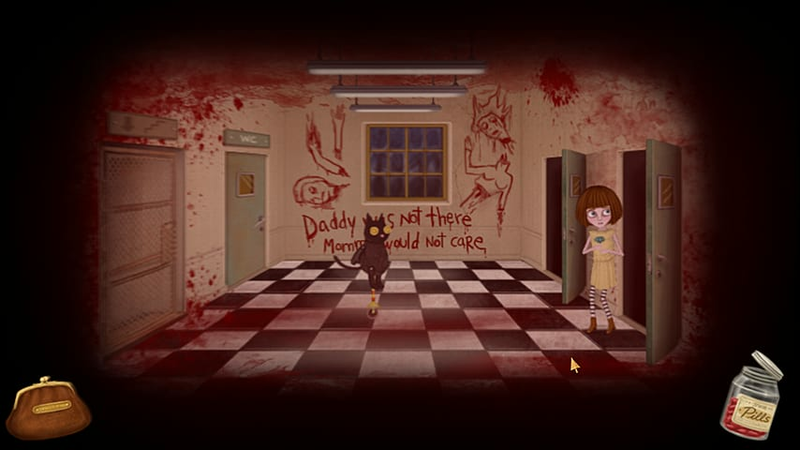 Psychological horror is the most predominant form of the genre on tablet, whether in the bizarre and excellent Year Walk, the disturbing Fran Bow, or the doll-based terror of Emily Wants To Play. 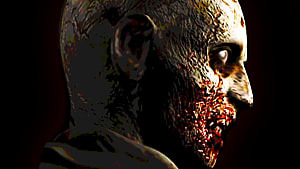 The success of these mobile games has led to bigger and better ports to PC (Year Walk in particular being notably good), and caused bigger studios to take notice -- Telltale have launched all three seasons of The Walking Dead on Android and iOS, while Dead Space was remade for both platforms back in 2011. 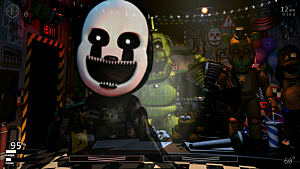 But arguably the biggest horror hit on mobile was Five Nights At Freddy's, a point-and-click survival game which ratcheted up the terror through a simple but effective premise: holding off a group of malfunctioning animatronic animals before they rip your face off. As a player, you were rooted to the security room, frantically flipping between cameras to keep track of where each creepy monster was -- like the Weeping Angels in Doctor Who, they don't move when watched, making their slow progress towards you even more terrifying. Five Nights At Freddy's was so successful it spawned no fewer than four sequels, a spin-off, and a novel, with a second book due this year. And with Warner Bros. optioning the film, the series shows no sign of going anywhere. The market for mobile horror is alive and well, then, but the big companies still seem reticent to support it. 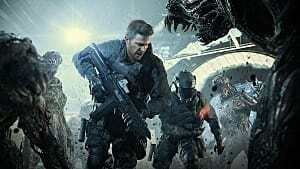 Perhaps the success of Resident Evil 7 will kick-start the genre on mainstream handhelds again, though with the Vita at the end of its life and the 3DS being all but superseded by the Switch, one has to wonder whether Nintendo -- who is likely to have the last "handheld" console on the market -- will be willing to take the gamble. 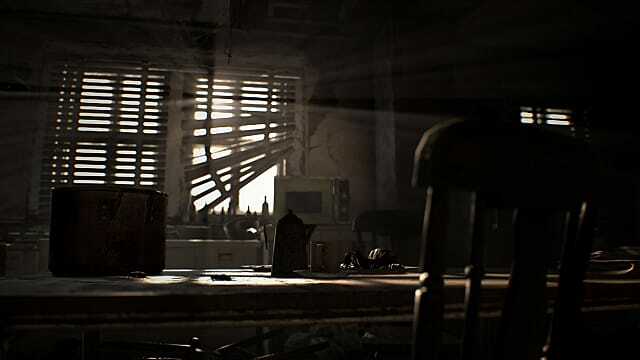 But the fact remains that while they may never graphically match up to the likes of the PS4 and Xbox One, if you put a pair of headphones in and boot up a decent horror game on a handheld device, there's an excellent chance that you'll get just as many chills as sitting in front of the living room TV -- and we'd love to see more.